Heidi Lee is a designer with over 15 years’ experience in environmentally sustainable design for educational, commercial and residential projects designed to support good health and thriving communities. She is a recognised industry leader for her role in projects such as the Zero Carbon Australia Buildings Plan and support for housing innovation through Common Equity Housing and Cohousing Australia. 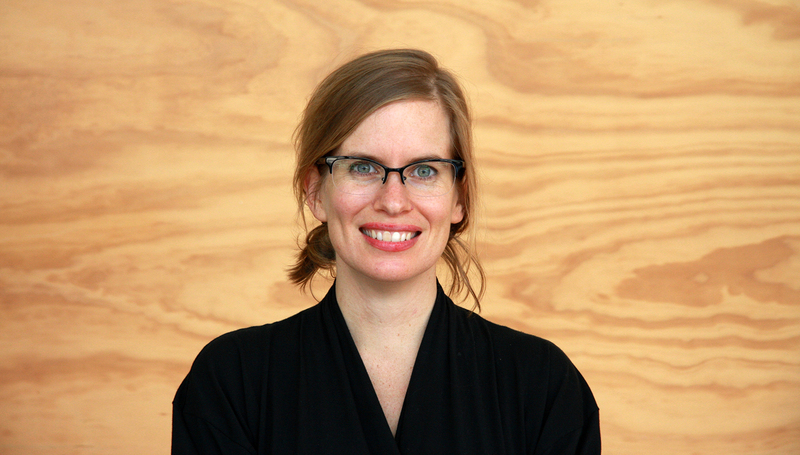 Heidi brings this expertise to her role as a strategic project leader at DesignInc Melbourne. This role is central to the practice’s vision for creating Australia’s healthiest built environments. It also enhances the studio’s culture of collaboration and learning across discipline lines.